This morning the volunteers of Moyers Corners participated in one of our favorite holiday traditions; Heroes Helping Heroes at the Target store in Clay. Volunteers from Moyers Corners as well as Deputies from all four departments from within the Onondaga County Sheriffs Office got together and pair up with children and take them shopping, for themselves, family members or anyone they choose to purchase gifts for. 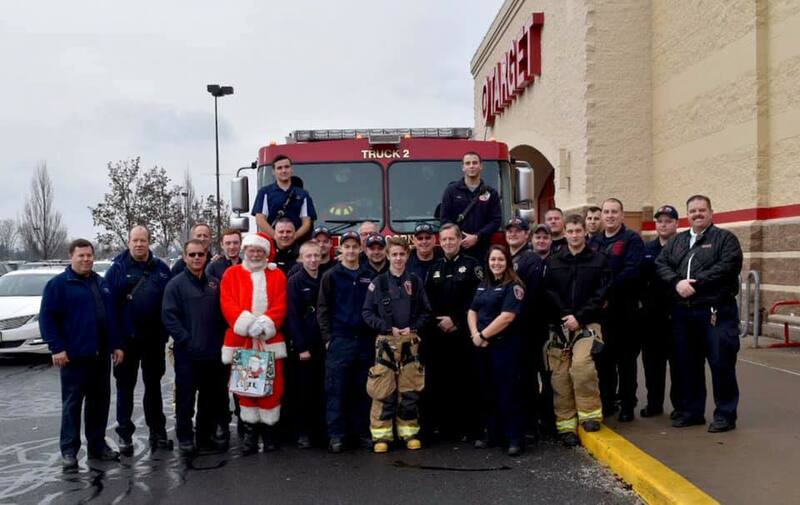 Heroes and Helpers was a success due to the caring and giving citizens of Onondaga County, amazing volunteers, and an incredible partnership between law enforcement, fire, ems, and our community. 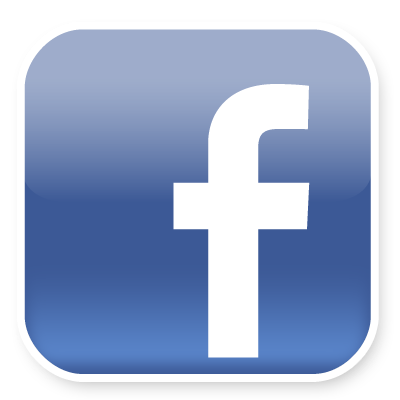 To view event photos, click here!